San Jose police are looking for a possibly suicidal woman missing for nearly a week. Ryann Jennifer Kasses was last seen shortly before 8 p.m.
Wednesday at a Target store located at 5630 Cottle Road near Monterey Road, police said. Her family reported she was missing and might be suicidal, according to police. Kasses is described as a woman standing about 5 feet 4 inches tall and weighing 150 pounds with long blond hair and hazel eyes, police said. 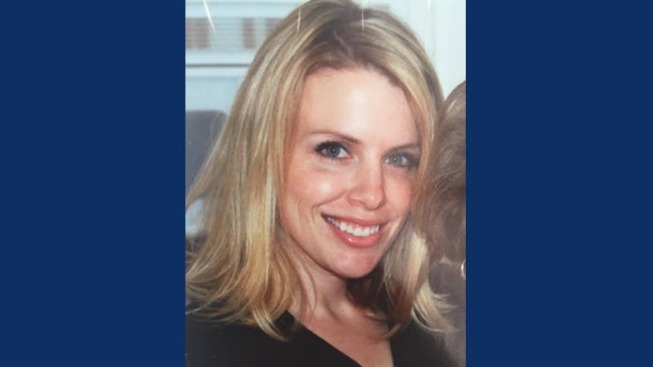 The 36-year-old woman was last seen in a black fleece jacket, black cropped workout leggings and pink jogging shoes, according to police. She may be in a gray 2014 Mercedes-Benz ML350 with California license plate 7FHC871, police said. Anyone with information on Kasses' whereabouts is asked to call 911 or the Police Department's missing persons unit at (408) 277-4786.